Amazing aerial view of Hong Kong. Flying through the skyscraper of the island of Hong Kong. 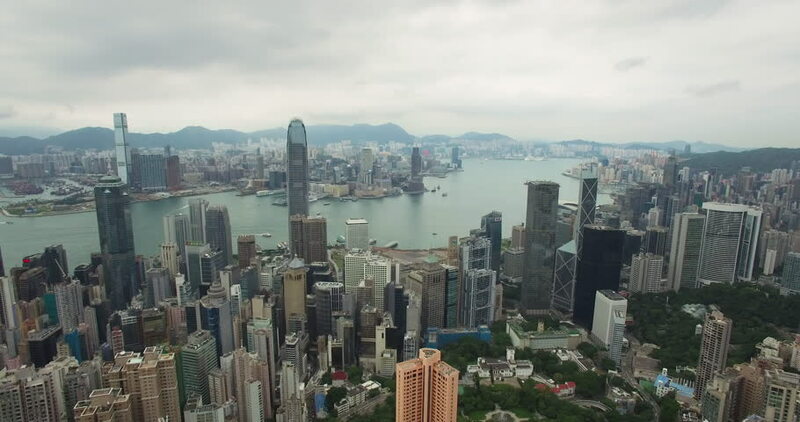 4k00:21Aerial drone footage flying over residential apartment buildings in Kowloon in Hong Kong. D-log profile on DJI Phantom.